Direct Traveller's award winning services set the standard for the tourism industry and below are a selection of our awards over the years. We are officially voted as one of the best tour operators in the UK. The BTA's are designed to reward the best companies in travel, and the winning accolade is the benchmark for excellence when it comes to finding out who really is the best in the business of travel for the UK consumer. 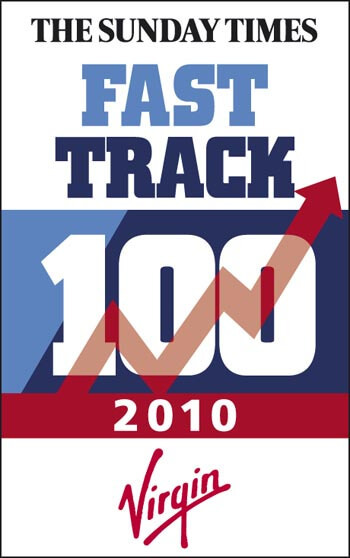 Officially 77th fastest growing private company in Great Britain! Ranked amongst two million private companies across every sector, Direct Traveller was acknowledged as having become the 77th fastest growing company in Great Britain. 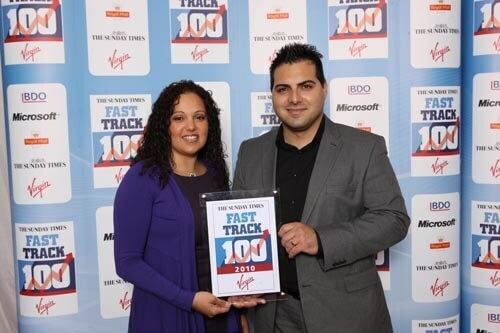 Direct Traveller is placed amongst the Sunday Times Virgin Fast Track 100 Company and we are firmly maintaining our position as the leading tour operator to North Cyprus in the UK. The award was given by Richard Branson on behalf of the Sunday Times and Virgin and we would like to sincerely thank every customer for helping us to achieve this fantastic award. 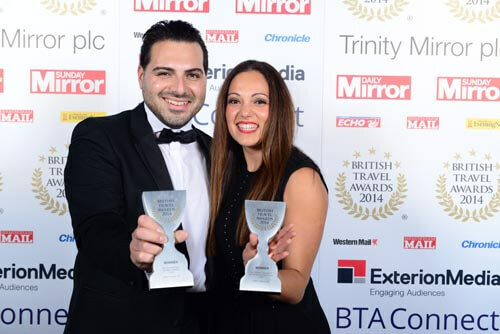 In 2010, the local offices of Direct Traveller in North Cyprus were honoured with the official title of ‘The Tourism Travel Company of the Year’. We were highly grateful to have been recognised with such an award that was given in North Cyprus at the 2010 National Consumer Awards. At the KITOB Green Olive Tourism Awards last year Direct Traveller was given special recognition for being the best for excellent customer service and product innovation. The awards ceremony is held by the North Cyprus hoteliers association and acknowledges our dedication to customer service. Because of the rising popularity and success of Direct Traveller, our Managing Director Ramadan Ozdemir was given the honour of being named the ‘Most Successful Turkish Entrepreneur of 2011’ in Britain’s most successful Turk Awards last year. He was given this award by Vince Cable MP, the current Business Secretary on the 21st November at the Hilton Park Lane Hotel.